Tom Miller has a club repair and custom fitting shop. He stocks all the brand name grips, shafts and other components to assemble golf clubs in his shop. 401 Par Golf Hwy 401 S Raleigh. Update 9/10/2013: Tom will donate a Gift Certificate for all of the remaining Tarheel tournaments. 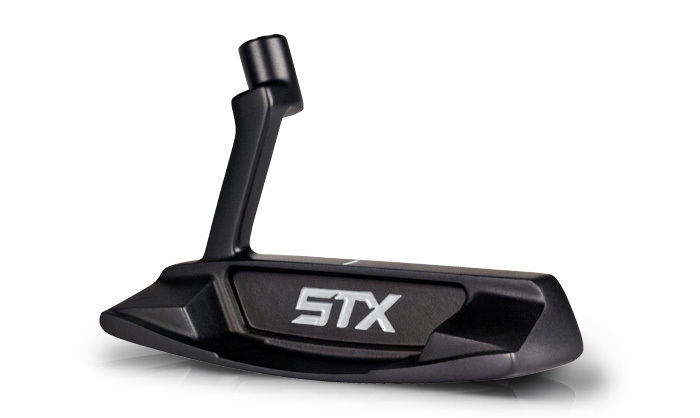 I will custom build a putter from Slotline or Tour Edge (in stock only) for each Tournament. Winner must spend $ 20 from my store.